We are working with Professor Yiannis Vardaxoglou of Loughborough University on an EPSRC project for the development of embroidered antennas. Applications include search and rescue, communications and telemedicine. The project aims to produce a fabric antenna and associated electronics, which could be integrated into a wearer's uniform. Traditional monopole antennas are bulky, heavy and prone to breaking. They can also attract unwanted attention during covert and security operations. This new design would be small and lightweight, flexible, washable and weather resistant. Over the next three years the project team would welcome additional input from companies or individuals who are keen to explore new applications or markets for this technology or from others currently working in this field who wish to explore collaboration opportunities. Tilak Dias is the Professor of Knitting at Nottingham Trent University. He is the founder and the leader of the Advanced Textiles Research Group in the School of Art and Design at Nottingham Trent University. Professor Dias has a background in electronics, textiles and electronic textiles and a track record in exploiting his research. The intellectual property of his work has been protected with 41 patent applications with 24 already granted. 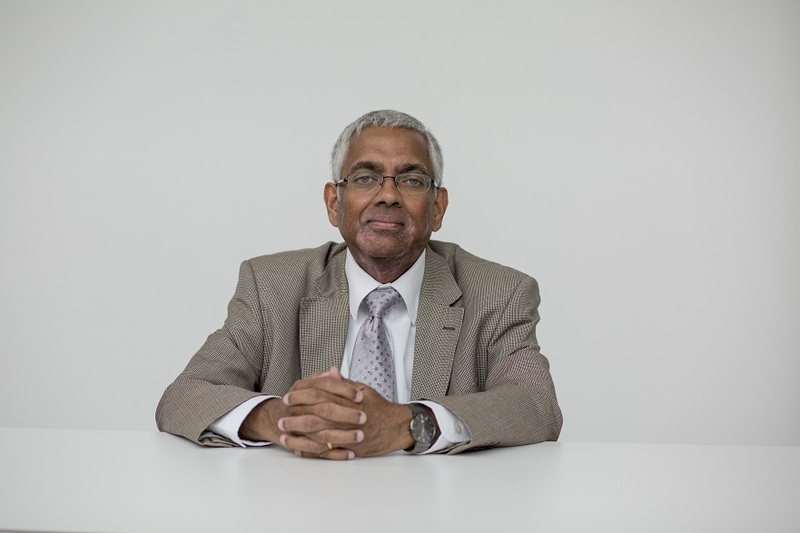 In addition, Professor Dias’ research has resulted in the creation three spin-out companies in the UK for the commercialisation of the above IP. The main focus of his current work is in the area of electronic textiles where the objective is to embed integrated circuit chips within the fibres of yarns.